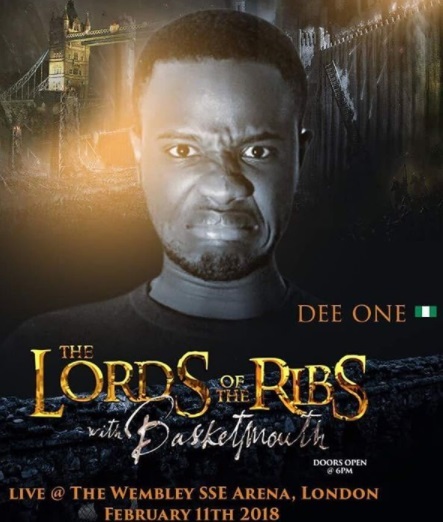 Dee One, 27, is a stand-up comedian., he loves Wizkid and says nothing will make him quit the game. If he wins the cash prize, he will start a comedy agency to help upcoming acts. Dee One has a show in London on 11 February, but if he is still in the house which is very likely, he will certainly not be attending.